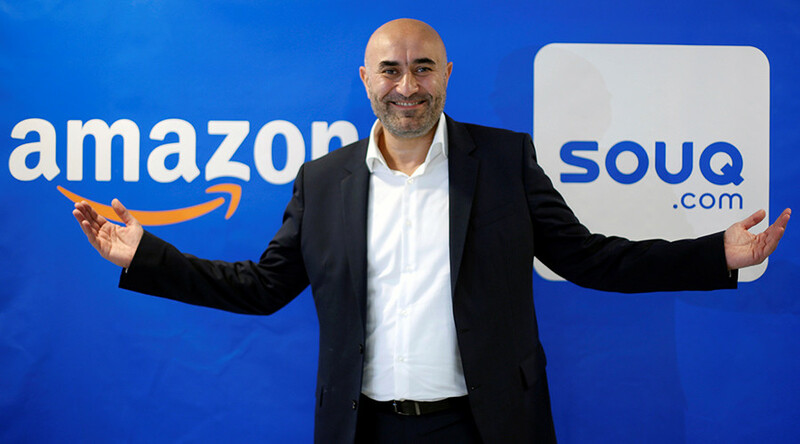 "Amazon and Souq.com share the same DNA – we’re both driven by customers, invention, and long-term thinking,” said Russ Grandinetti, Amazon Senior Vice President, International Consumer in a press statement. "We are guided by many of the same principles as Amazon, and this acquisition is a critical next step in growing our e-commerce presence on behalf of customers across the region. By becoming part of the Amazon family, we'll be able to vastly expand our delivery capabilities and customer selection much faster, as well as continue Amazon's great track record of empowering sellers," said Souq's CEO and co-founder Ronaldo Mouchawar. The companies did not disclose the price. 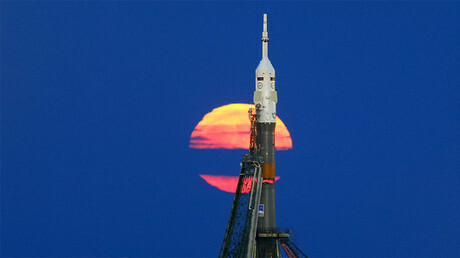 According to website Techcrunch.com, the deal was worth $650 million. Various media outlets estimated Souq's value as high as $1 billion. When Souq.com was launched in 2005, the company employed five people. Now it has 3,000 employees. The company sells more than eight million products in 31 categories. In 2011 Souq.com changed its model to an online shopping site similar to Amazon with a marketplace and retail items for sale on its platform. The website attracts over 24 million unique visits and delivers to the United Arab Emirates, Saudi Arabia, Kuwait, Egypt, Bahrain, Oman, and Qatar. A souq or souk is a marketplace or commercial quarter in Western Asian and North African cities. The acquisition gives Amazon its first access to the Middle East market and about 50 million customers.